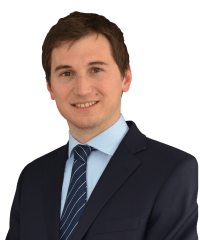 Gaspard Bastien-Thiry is an associate in the Mergers & Acquisitions practice. Japan Nuclear Fuel Limited (JNFL), in connection with its investment in a French nuclear fuel cycle company, New Areva Holding, which is part of the global restructuring of French nuclear energy group Areva. Algerian Fonds National d'Investissement (FNI) in connection with the acquisition of a 51% stake in Orascom Telecom Algérie from VimpelCom. Ardagh Group S.A. on its acquisition of beverage can manufacturing assets and support locations in Europe, Brazil and the United States from manufacturing giants Ball Corporation and Rexam for $3.42bn. Aterian Investment Partners, a US PE fund, in connection with the sale of one of its French portfolio companies, BSI France, to a UK purchaser. Harmonic in connection with the acquisition of Thomson Video Networks from private equity fund Edmond de Rothschild Investment Partners (EdRIP) and management of TVN. 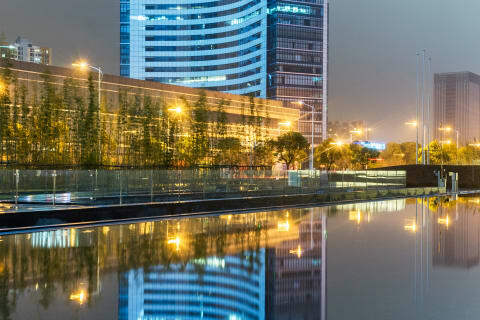 Jin Jiang International Holdings in connection with the acquisition of Groupe du Louvre from Starwood Capital Group. Ormat Technologies Inc. in connection with the acquisition of Géothermie Bouillante SA. Xavier Niel (personal holding companies) in connection with the acquisition of Orange Communications SA (Orange Switzerland) from Apax Partners.